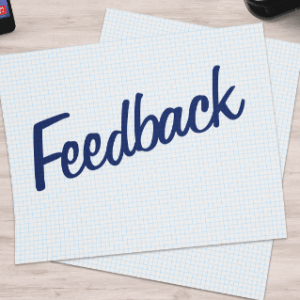 At Intouch, we would suggest that HMRC learn from the negative feedback following the public sector reform and at the same time, remember that private sector and public sector hirers are different entities with different motivations and potential responses. They engage with their clients in different ways and often at different levels and as such we’d encourage HMRC not to view them as the same with respect to off-payroll rules and deemed employment. Input should be taken from across the industry with a view to tailoring a bespoke private sector solution that improves compliance whilst mitigating any potential administrative burdens. The consultation timescales mean that any changes could be introduced as early as April 2019, although we’d urge HMRC to take the time to consider timings very carefully to avoid any negative impact to the UK economy as we move forward with Brexit. Intouch will be responding to the consultation and we encourage all other interested parties to contribute; that means contractors as well as end-hirers who want to continue to have access to and support self-employed contractors. You can see the consultation and how to send your response here – you have until 10th August! Infographic – IR35; Don’t panic!